Charles Schick was thought to be the last living person who had worked with both Seabiscuit and War Admiral. He died on February 11th at age 98. It’s hard to imagine that one person could have had the honor to break two of the greatest racehorses of all time, but Charles Schick, who died on February 11th 2015 at age 98 in Tampa, Florida, did just that. Charles Schick helped break both legends as yearlings. As a teenage exercise boy, he taught Seabiscuit to accept a bridle, then tried to get the underachieving colt interested in racing. 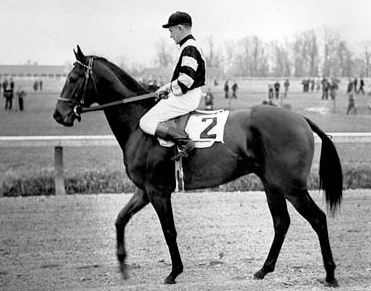 A year later and working for a different stable, Mr. Schick played a similar role for War Admiral, a horse that needed no encouragement to surge to the front. Mr. Schick met Seabiscuit in 1934, when the horse out of Wheatley Stable arrived on a rail car. 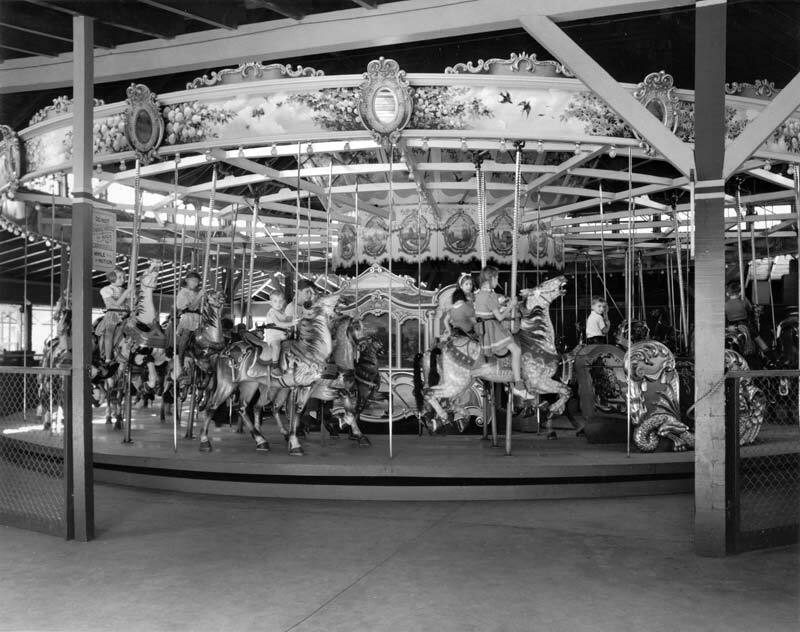 The carousel at Forest Park in Queens is one of four vintage carousels in the New York area. Imagine how many other budding equestrians were inspired by it. “You liked Seabiscuit for his temperament because he was so lackadaisical, like he didn’t care if tomorrow came or not,” he said. Charles Frank Schick was born in Queens in 1916. His love of horses started on the carousel in Queen’s Forest Park. By the time he left school, after ninth grade, he was already working as a stable hand at Aqueduct. Later he was promoted to exercise rider which earned him $5 a week. He is thought to be one of the last living people who had worked with both horses.